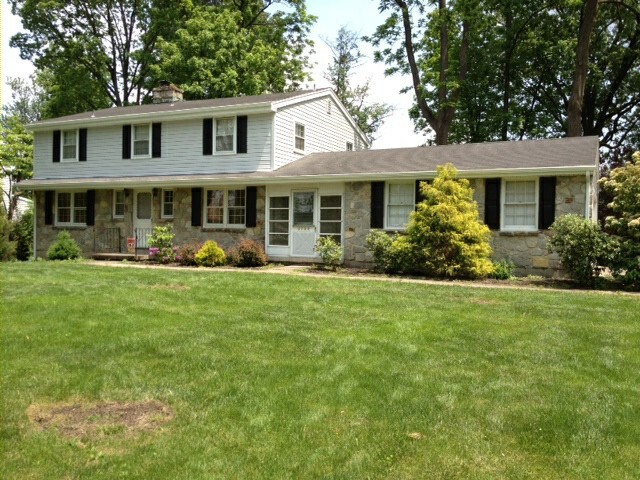 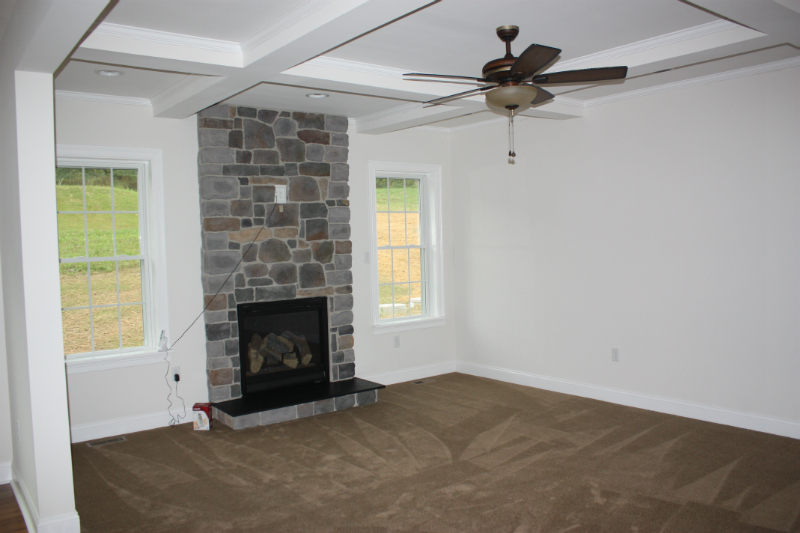 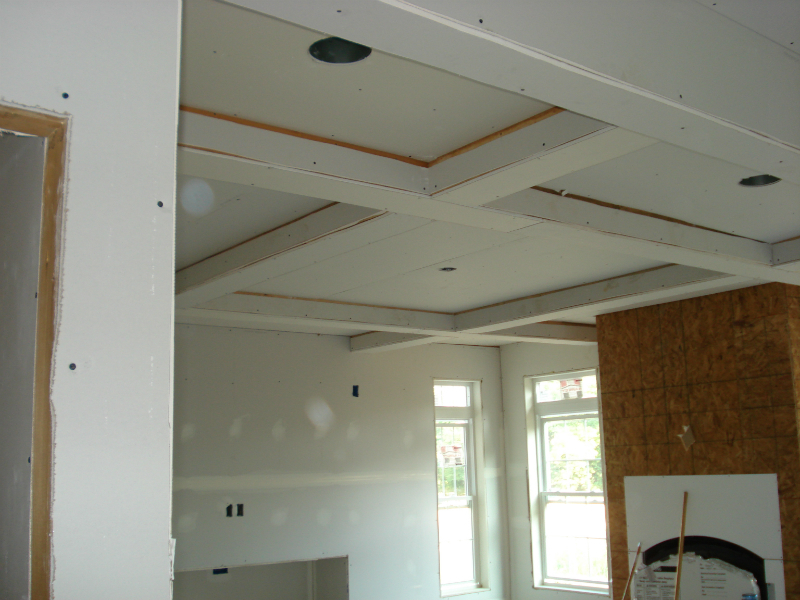 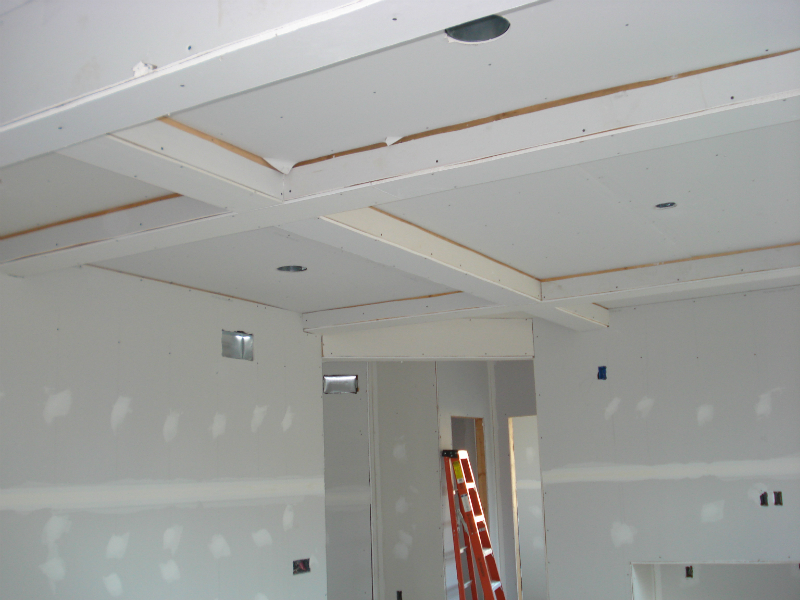 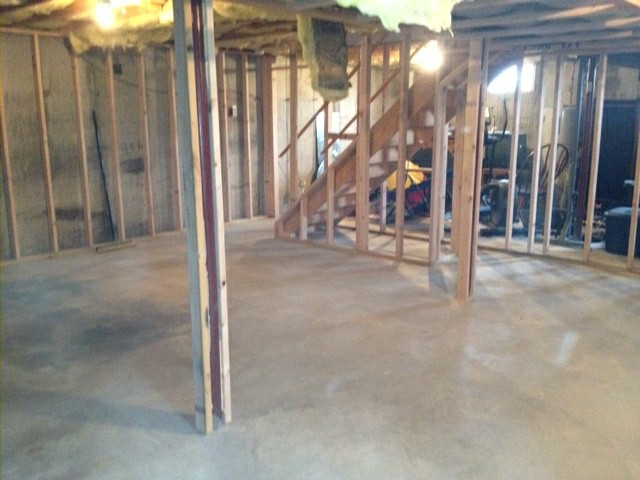 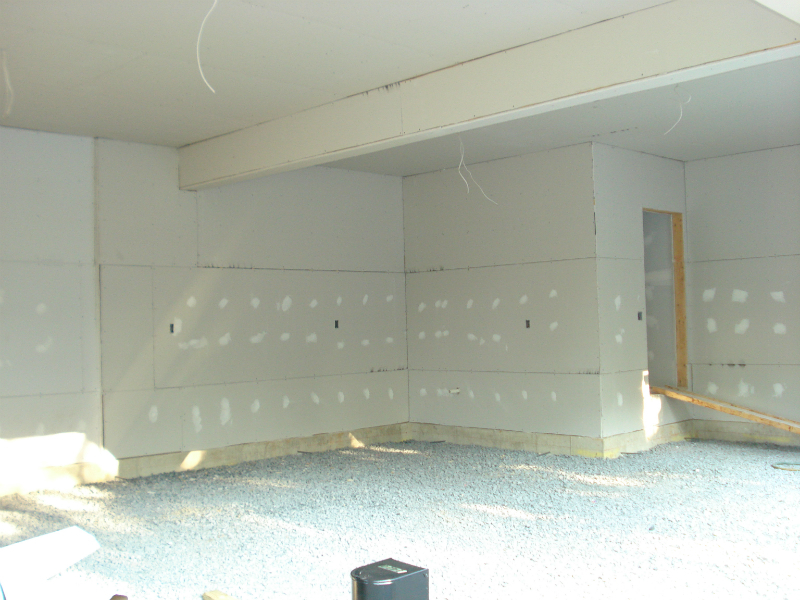 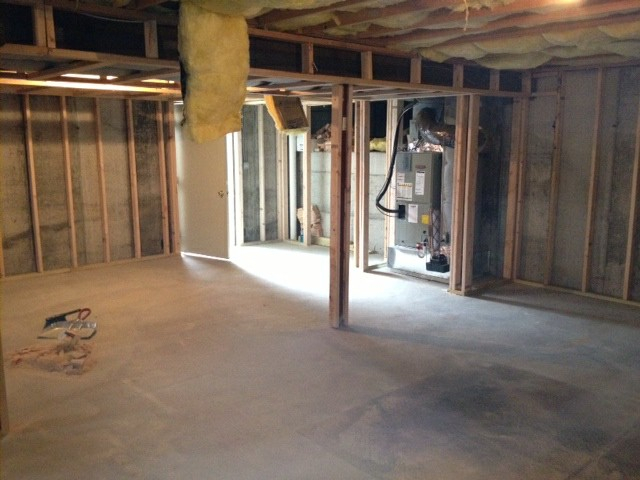 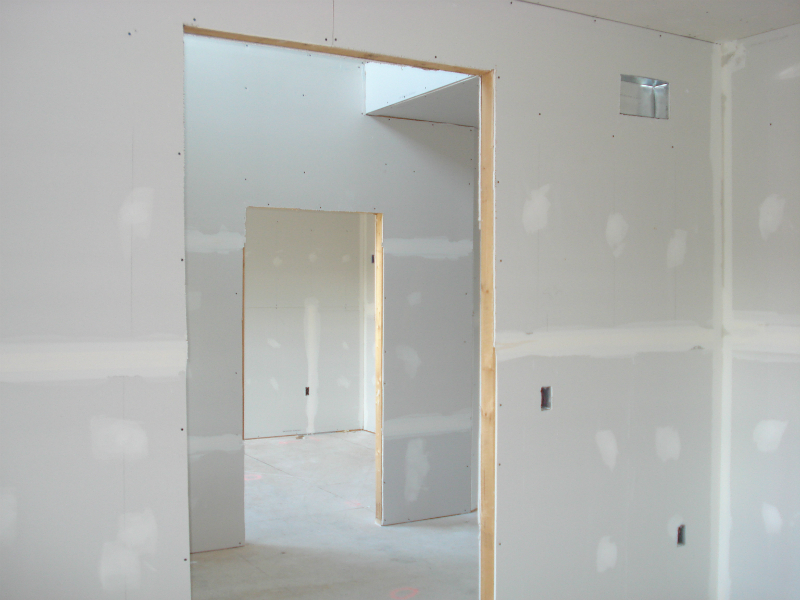 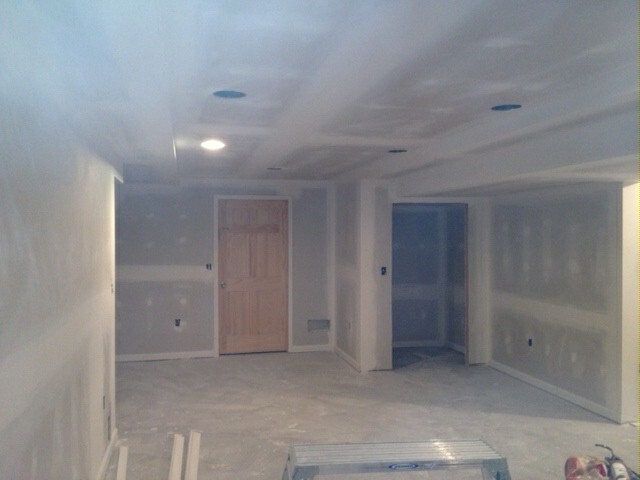 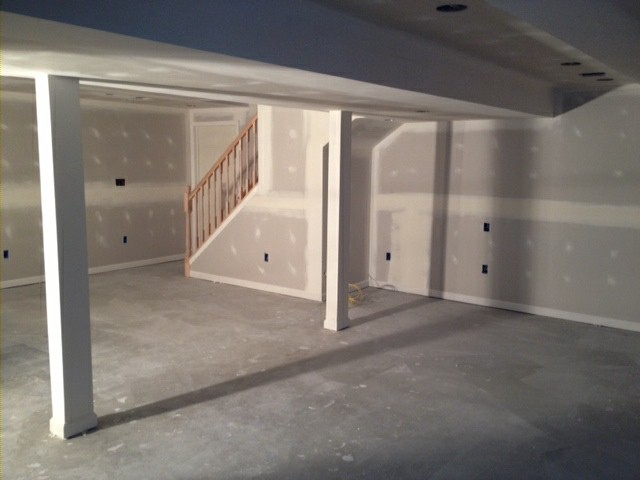 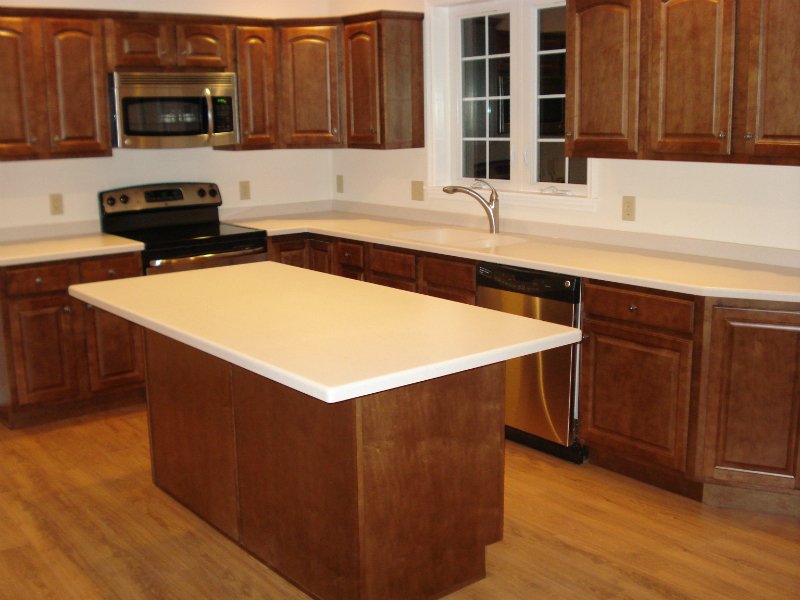 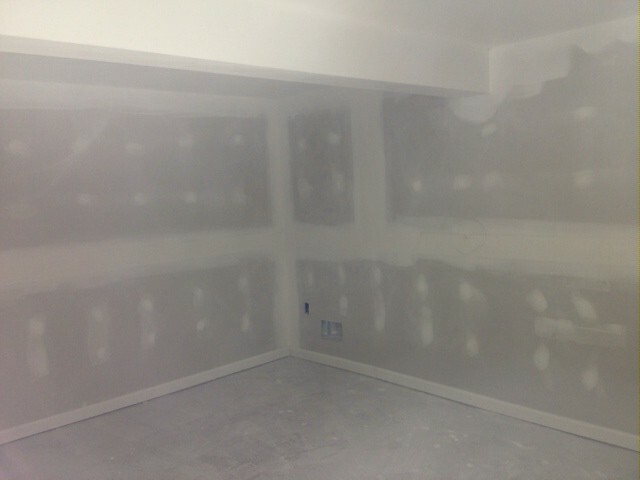 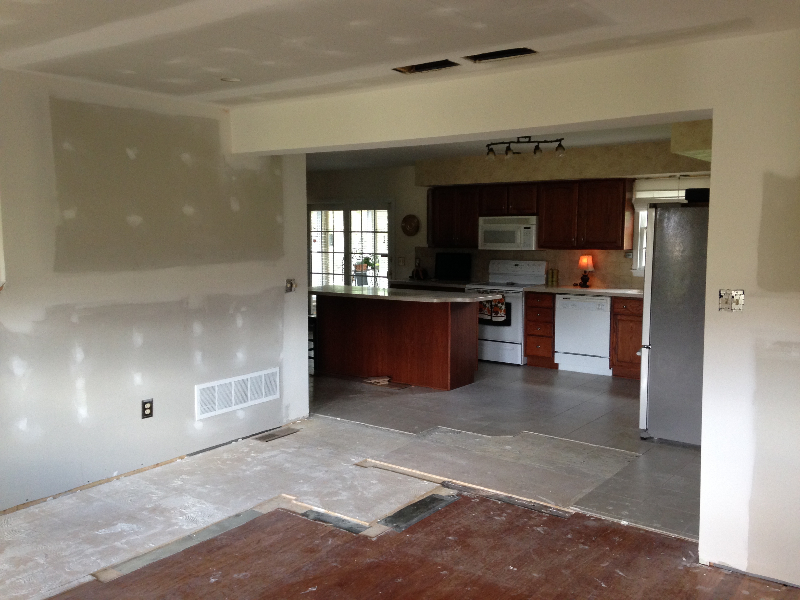 P/K Builders offers painting and drywall services to ensure your finished project exceeds your expectations. 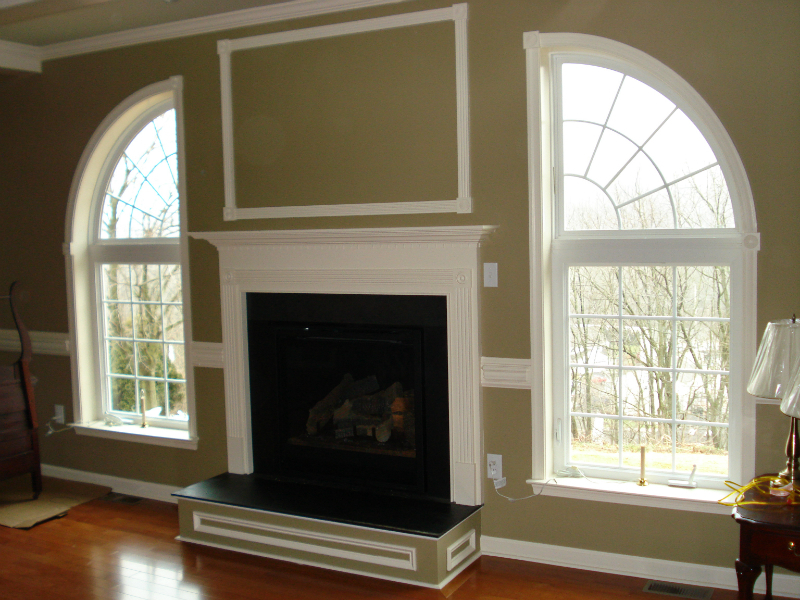 Through our commitment to excellence, quality and high standards, your new construction or remodel will be completed with a beautiful finish and color to bring your vision to life. 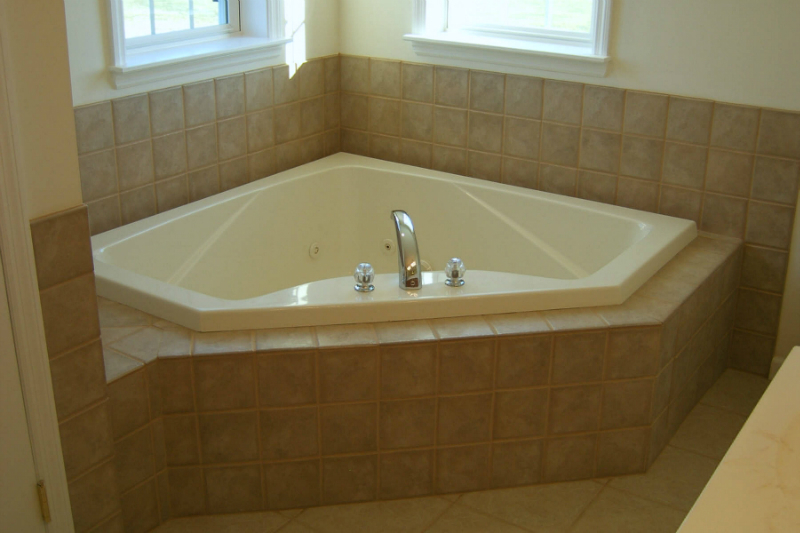 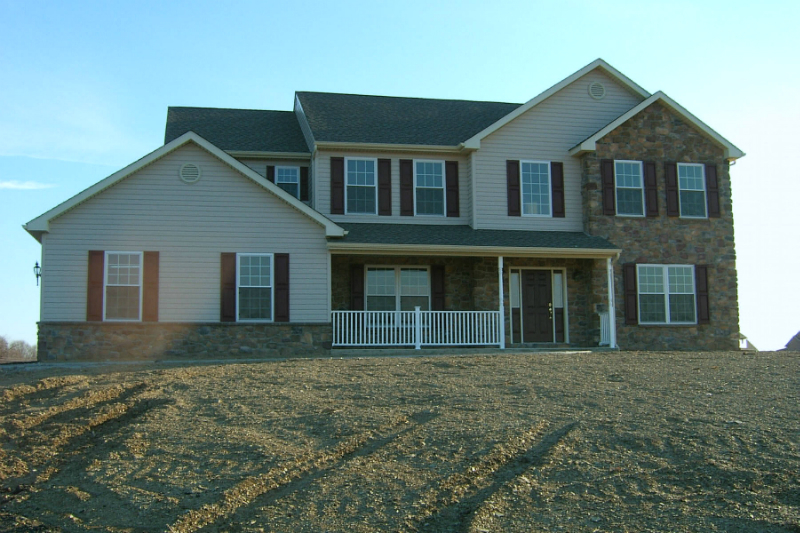 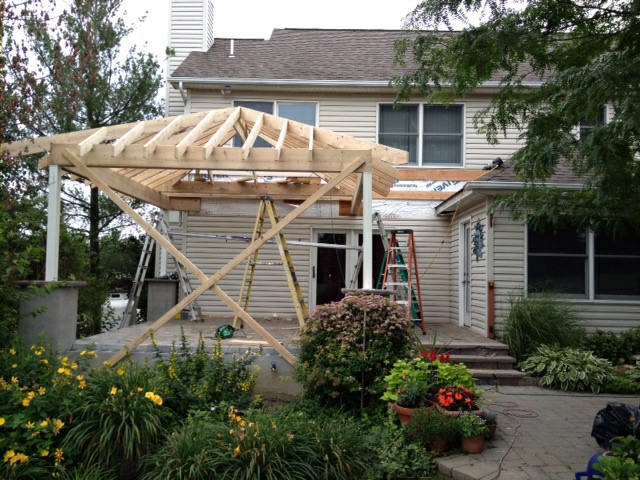 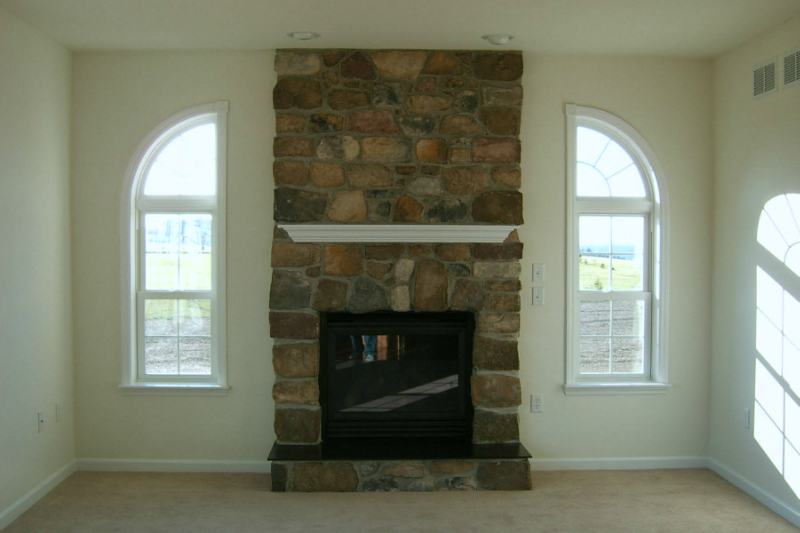 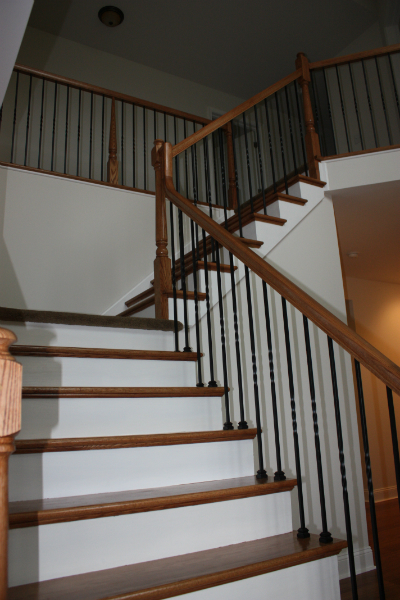 We pride ourselves on reliability and dedication to completing your project to your satisfaction. 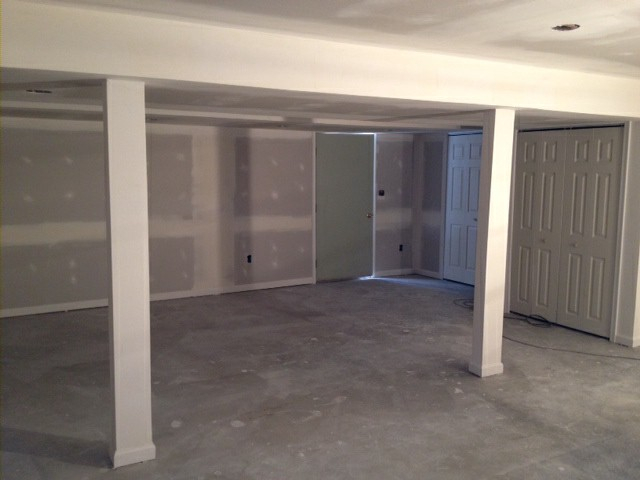 From beginning to end, we will work with you to ensure your room looks just like you envisioned.